Abstract background: an intense flow of energy originating from a distortion in the space-time dimension. hd00:15Kaleidoscope view of an intense flow of energy originating from a distortion in the space-time dimension. hd00:30Abstract Background 53 (HD) - background with golden lines and rays. 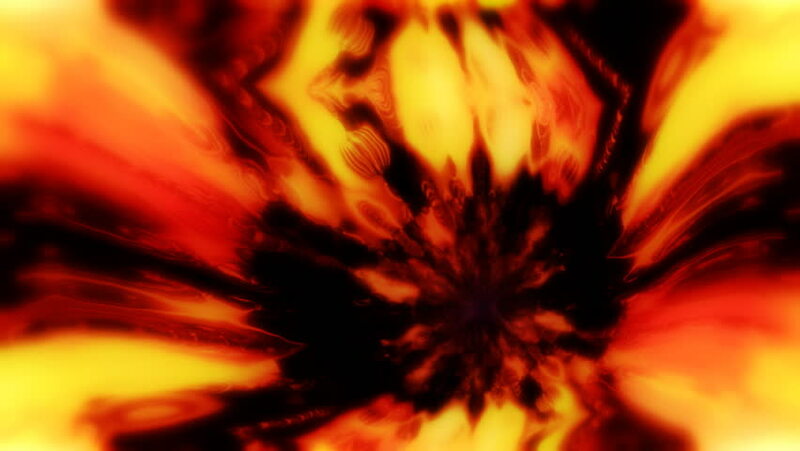 hd00:20Flame abstract background. Alpha chanel included.